Jeannie has been practicing the power of touch for over 15 years. She comes from a family of healers and believes in her practice. After her own personal health complications and physical limitation she was introduced to Yoga a few years ago to help her build strength and flexibility. After her first experience she realized how much it could benefit her as well as her clients as a extension of her Massages. 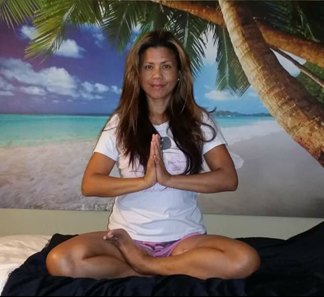 Jeannie has a holistic and spiritual style about her that resonates with others. She is well known in the community as one of the best in Deep tissue work.